Are you noticing an issue with your Land Rover turning off at red lights? You need to know how to stop your Land Rover from shutting off at red lights, but it’s nothing to be worried about. Your Land Rover may be utilizing the Eco Intelligent Start/Stop System. What is the Eco Intelligent Start/Stop System? When you are idling at stoplights or in traffic, fuel is wasted and unnecessary emissions are being released. This function can save you money in fuel costs by preserving your fuel in times when you need less. 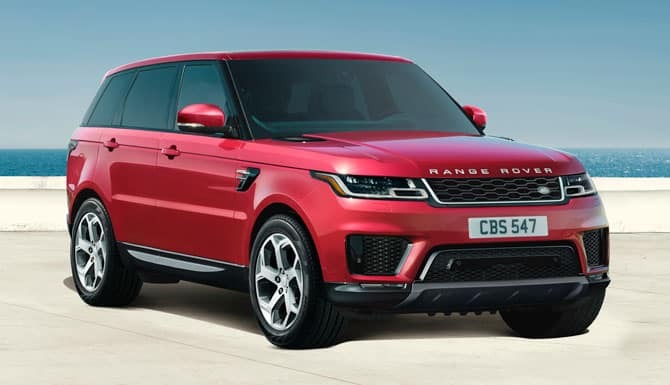 To mitigate the harmful environmental impact and fuel cost, Land Rover created the Eco Intelligent Start/Stop System that shuts off the engine when it is not needed and then quickly restarts it. You can turn off the system by pressing the button on the center console. Keep in mind, this will only turn it off for the duration of the drive, not permanently. Now that you know how to stop your Land Rover from shutting off at red lights, you can enjoy your ride. Still need help? No worries! Schedule an appointment with our service department today! Our team is here to help you every step of the way! For more Wilde Land Rover news, Follow us on Twitter or Like us on Facebook.